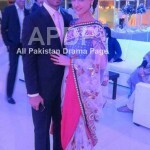 Famous old Pakistani Film Stara Javed Sheikh’s Son Shehzad Sheikh & Hina Mir Wedding is held some days ago, He is very popular as a director and actor. 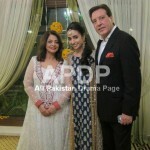 Javed Sheikh’s first marriage was with Zinat Mangi, a TV/film supporting actress of that era, with whom he has a daughter, Momal and a son Shahzad. 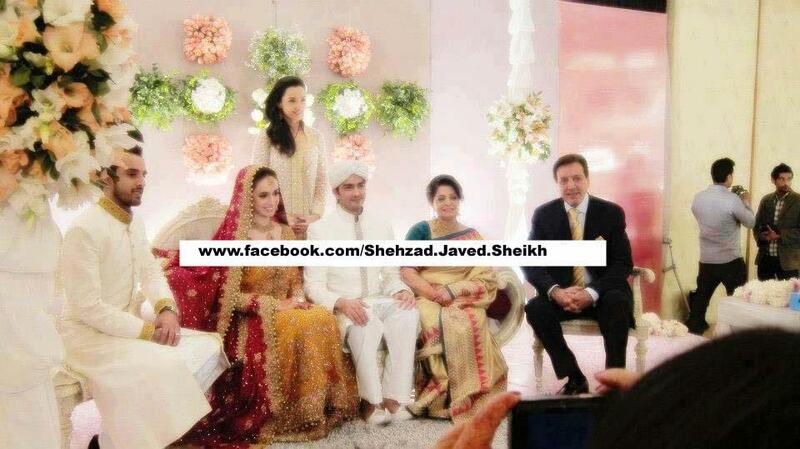 Shahzad Sheikh also has a fair share in the entertainment industry. 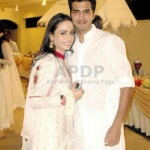 He studied acting from New York film academy. 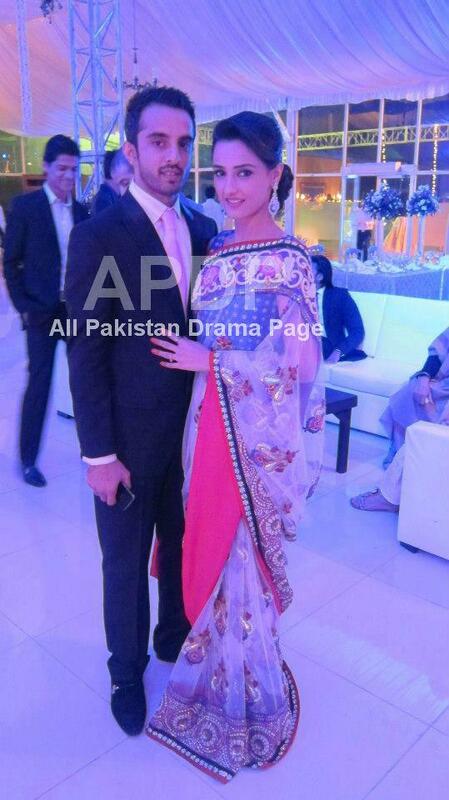 Shehroz and Syra performed dance on the Mehndi ceremony of Shehzad sheikh. 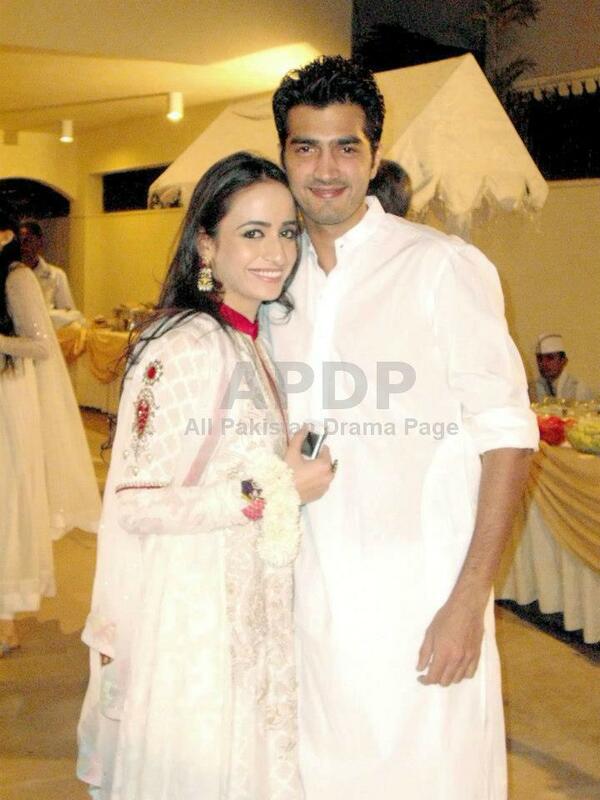 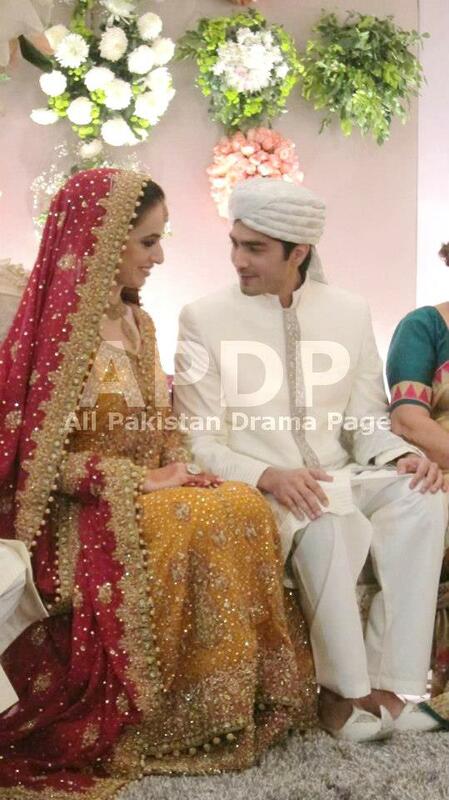 Many Pakistani celebrities were there to give ear the marriage ceremony of Shehzad Sheikh and Hina Mir. 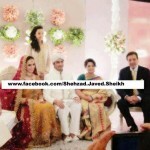 The people from political parties, entertainment and showbiz industry of Pakistan were gathered there to send their greetings for newly married couple. 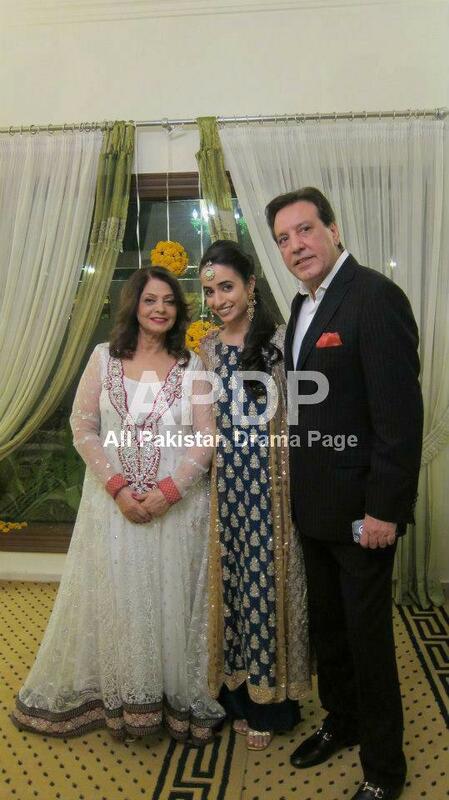 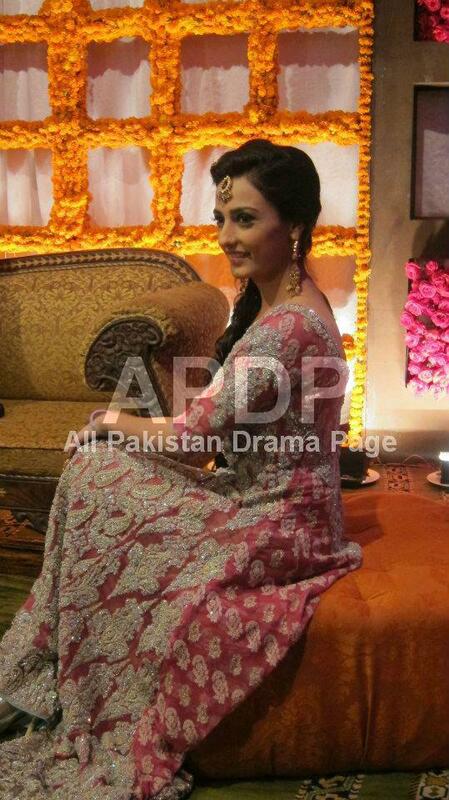 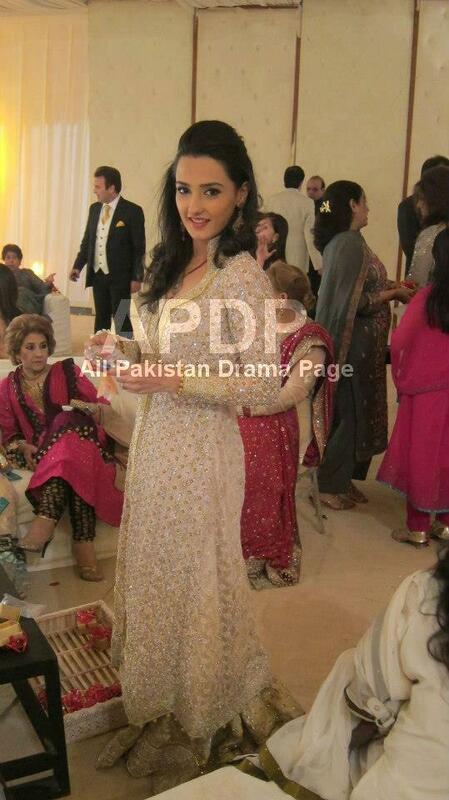 Previously the girl of Javed Sheikh, Momal Sheikh’s marriage was held in the same year with Nadir, and several celebrities and so called individuals from the drama and film industry of Pakistan were attending their wedding ceremony.